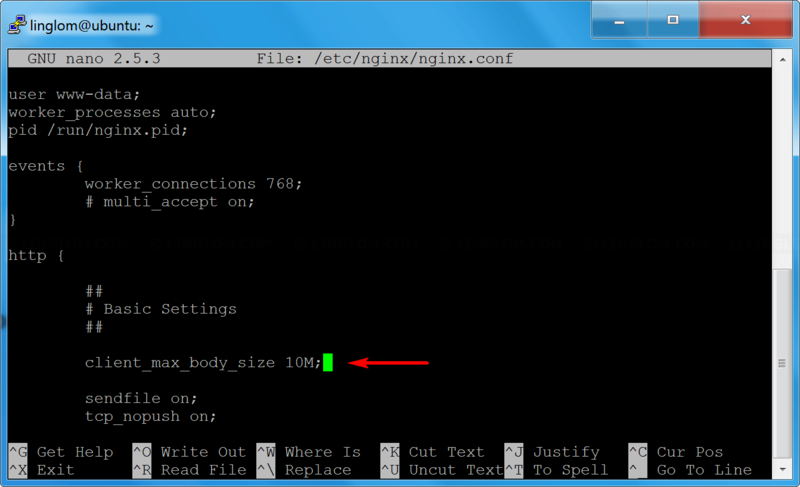 This error indicates that nginx limits file size that client can send to the server. 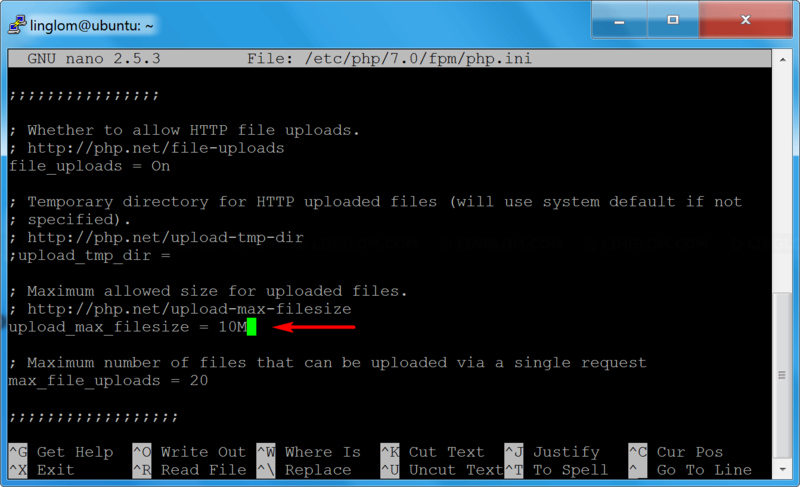 And PHP configuration also has limit on upload file size. Therefore, I have to modify nginx and PHP configuration to fix this issue. 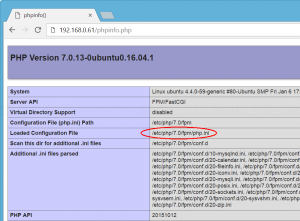 If you use other version, path to configuration files may be different from the example. Login to the server and type this command to edit nginx.conf. Note: You need to enter administrator password when using sudo command. Add the command below in http section. You can replace the number as file size limit that you want. In this example, I set it to 10M (10 Megabytes). Exit the editor by press Ctrl + X. You will be asked to save changes to the file, press Y. Press Enter to save changes to the current filename. 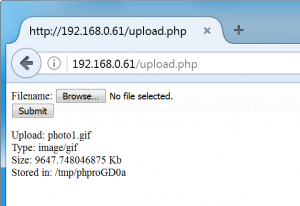 Type this command to check nginx configuration file. If the syntax is ok, you can proceed to next step. Otherwise, you have to recheck the configuration file. 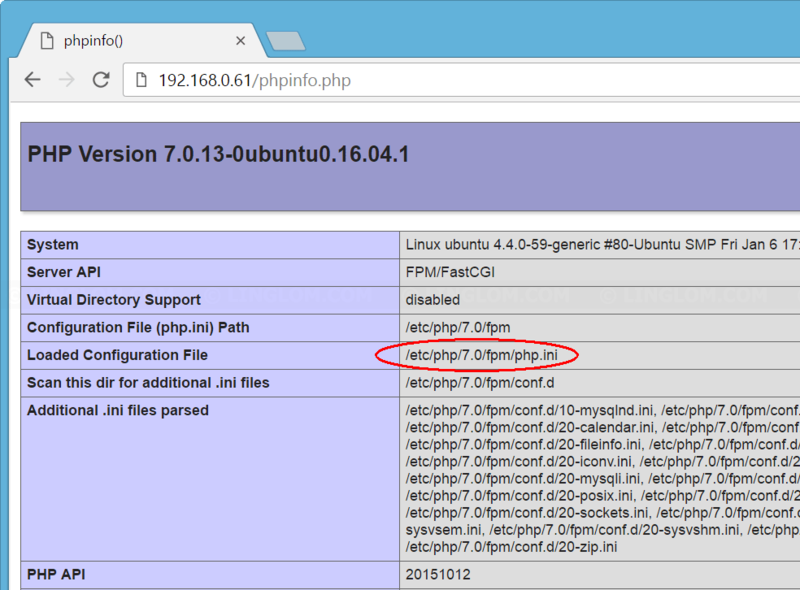 If you already modified PHP configuration, skip to step 9. 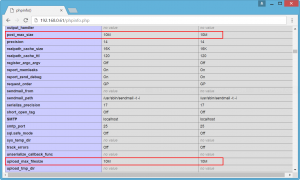 Modify PHP configuration. 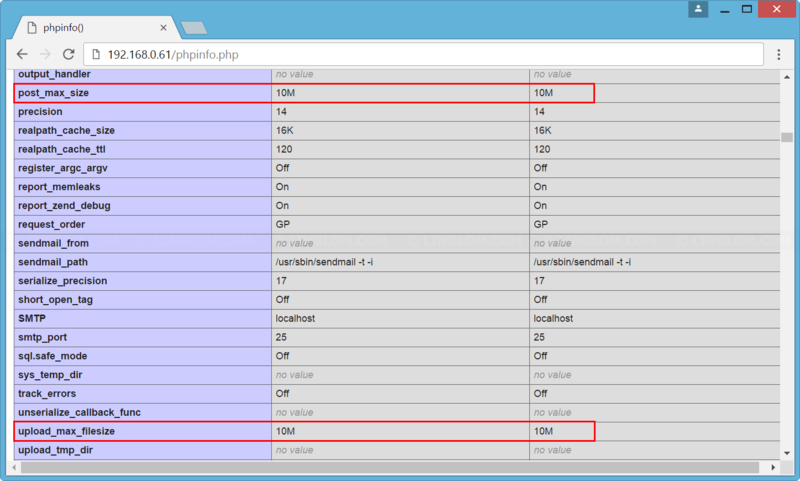 You can check location of php.ini using phpinfo(). 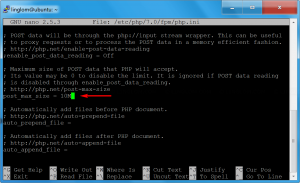 Then, edit php.ini by type this command. 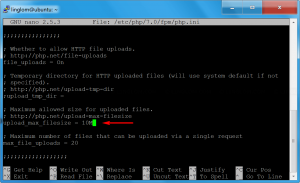 Change upload_max_filesize to 10M and save the file. 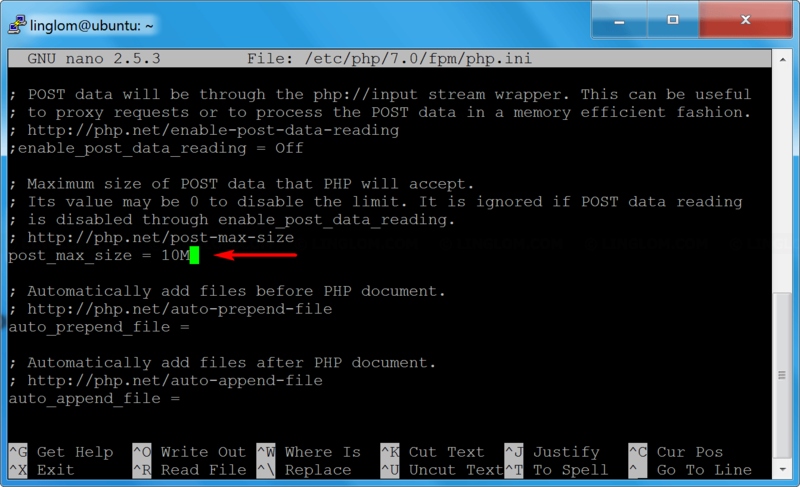 If there is no error, your PHP configuration should be updated as in the figure below. 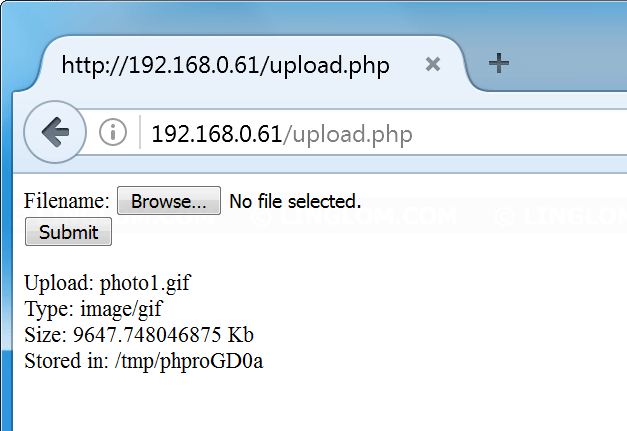 Now I can upload a large file using PHP on the server.